Injured At Western State Psychiatric Hospital? If you’re from the Pacific Northwest chances are you’ve heard of Western State Hospital, located in Lakewood, Washington. 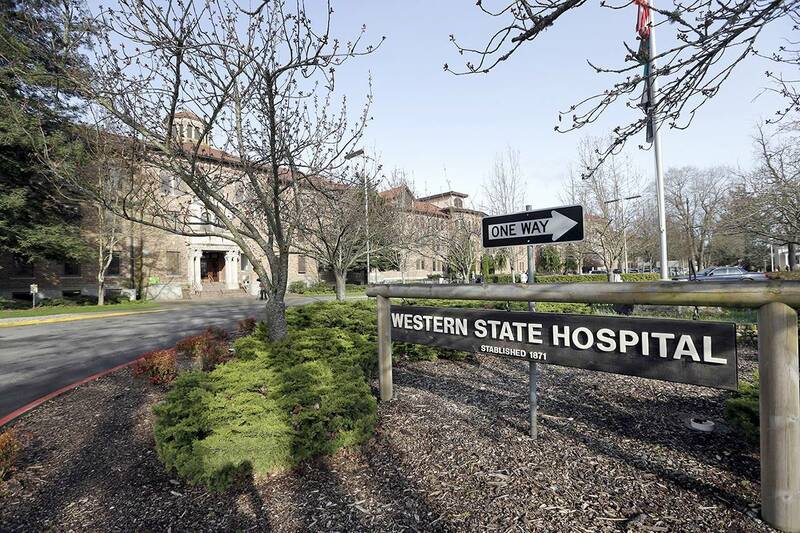 Western State, as it’s often referred to, began in 1870 as one of the first mental health facilities in our state and was the main facility servicing McNeil Correctional Facility. Is My Common Law Marriage Valid for My Washington L&I Claim? Whether or not you are married, the day you are injured at work can have significant financial consequences over the course of your claim. Married workers are entitled to an additional 5% of their gross monthly wages as temporary or permanent disability benefits. In addition, a married worker’s spouse is entitled to death benefits if a worker dies as a result of their injury. 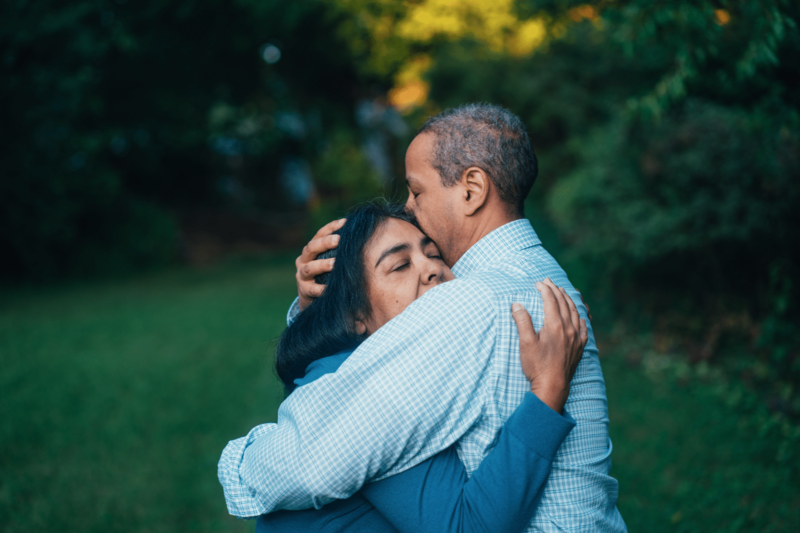 Sometimes, workers have lived together with a partner for many years without ever formally going through a wedding ceremony or obtaining a marriage certificate. They act, live, and present themselves to others as if they are married. These types of relationships are commonly referred to as “common law marriages”. 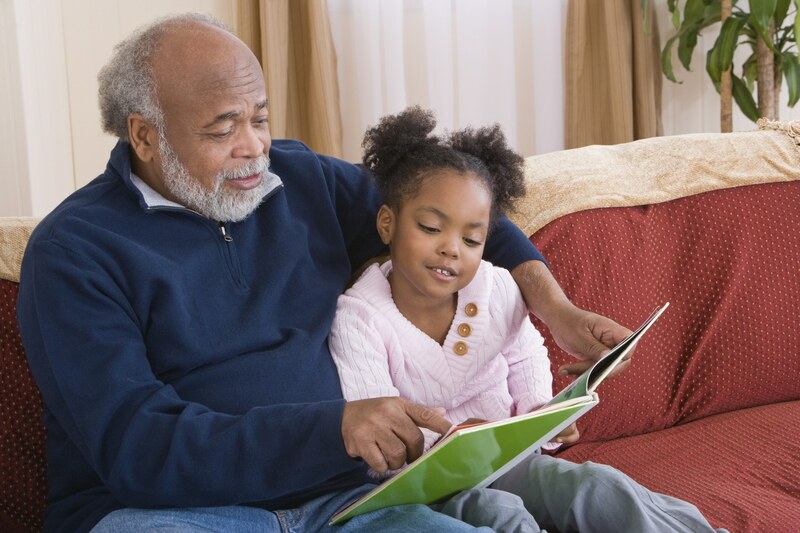 Who qualifies as a custodial parent under the Industrial Insurance Act? Washington Law Center is once again fighting a case with huge legal ramifications. In Re: Lilia Lacy is a case set to determine whether or not a biological grandparent who is injured at work at the time they exercise de facto legal custody of their biological grandchild is therefore entitled to receive increased workers’ compensation benefits paid on behalf of that dependent grandchild. The State of Washington, Department of Labor & Industries has taken the position that only a biological parent or other person in possession of a court-issued custody decree can qualify to receive dependent child benefits under the Industrial Insurance Act. My Employer Calls Me an Independent Contractor. Am I Covered Under L&I? 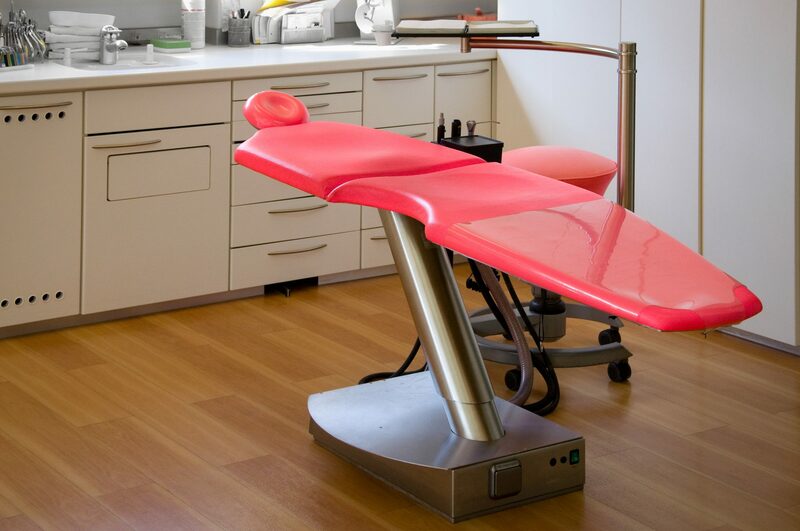 It’s not uncommon for 1099 workers to experience an on the job injury. 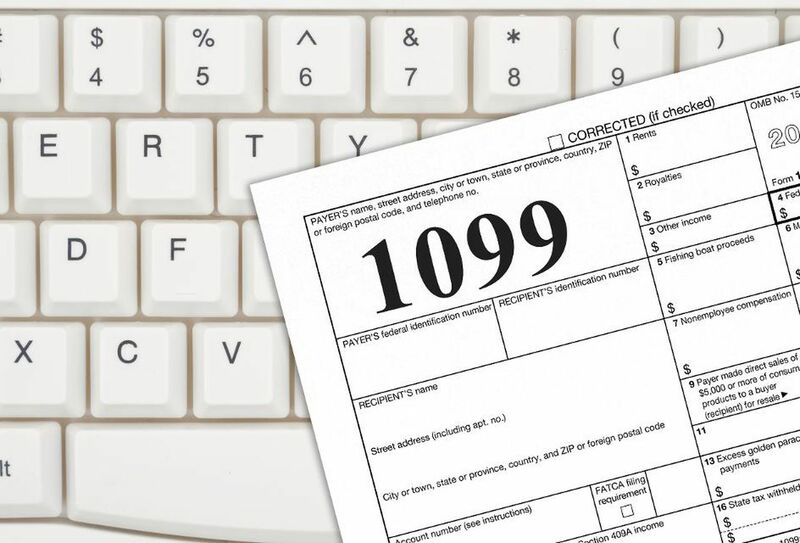 Unsurprisingly, it is common for employers and insurance defense interests to then lean on the 1099 document or tax filing status to erroneously claim that the injured worker is ineligible for Industrial Insurance Act (workers’ compensation) coverage. Because the error rate by employers is so high in making that claim, even if you’re working as a so-called “independent contractor,” you should ask your doctor to file an L&I claim on your behalf. This will trigger a more thorough and thoughtful analysis, which you can then compare to the information provided here or with a free, no obligation consultation with one of our dedicated Washington Law Center L&I attorneys. Who is Charles Peterson, M.D.? There are multiple physicians named Charles Peterson, nationally, but this article references only that Charles Peterson, MD, who has routinely performed Independent Medical Examinations (“IME exams”) for the Department of Labor & Industries and Self-Insured Employers in the state of Washington. Please note that the entirety of this article is solely the exclusive opinion of its author, Spencer D. Parr, co-founder of Washington Law Center, regarding Dr. Charles Peterson.